YouTube’s app will be added to Comcast’s X1 set-top box later this year, the companies announced this morning. The partnership is a win for both companies and for X1 users. 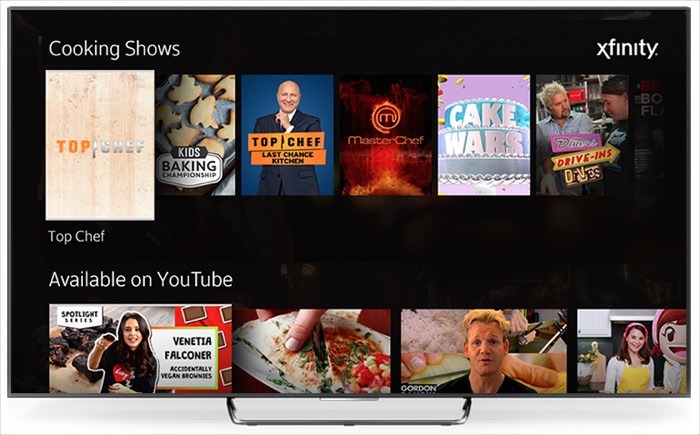 YouTube gains seamless access to millions of X1 users who no longer have to switch inputs to a connected TV device to tap into YouTube’s massive video library on their TVs. For Comcast, integrated YouTube further expands X1’s value proposition as an all-in-one TV/video device. Of note, the companies said that X1 users will be able to search the YouTube catalog with the X1 voice remote control. Searches for a favorite actor’s clips, a specific music video, recipes, workout routines and more will all be available when users add the word “YouTube” to their voice search request. The YouTube app will bring up relevant results in the same way as, for example, doing the same search on Siri with an iPhone. The only qualifier to the voice search is that is only functional for X1 searches, not when a user is already inside the YouTube app (the same is true for X1’s Netflix integration). When inside the apps, only text-based search is possible. In-app voice searches would clearly be beneficial for users, but no doubt involves further engagement with app partners. In addition, even when not making a YouTube-specific search, YouTube results will be integrated with related results from TV networks carried by Comcast, on-demand choices and DVR recordings. A Comcast spokesperson said that human curators will actually be involved in surfacing the most relevant YouTube content for these broader searches. Finally, a user will be able to sign into their YouTube account on X1, so all of their personalized channels will appear. If a user is a YouTube Red subscriber, they will also see all of their subscription content. For Comcast, the YouTube integration follows the November, 2016 launch of integrated Netflix access in X1. 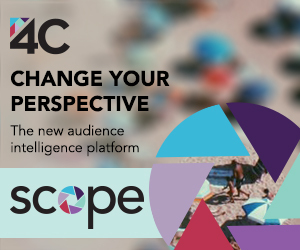 So X1 users will soon have integrated access to the biggest sources of subscription-based OTT video and ad-supported, free OTT video. As I have written many times in the past, this is the unique power of X1 - the ability to incorporate OTT video and present it in an integrated manner to users. By doing so, Comcast is breaking down traditional notions of “TV” and “online video” - instead blurring the two via one UI and cross-service search. Comcast has said that X1 is now in almost 50% of video subscribers’ homes, which translates to over 10 million. X1 is critical to Comcast’s performance because X1 subscribers have longer retention, better ARPU and higher use of DVR, VOD, etc. In short, strengthening the X1 user’s experience is a top priority for Comcast. YouTube access will certainly help achieve this goal.